We had a lovely day, the girls treated Dad to all kinds of good stuff, good food and a nap too! 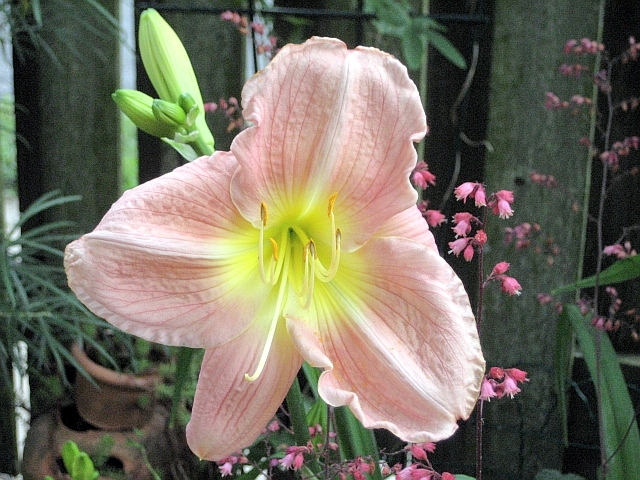 My daylillies are coming into bloom and I am almost as addicted to them as I am to vintage fabrics! I credit my mother for my love of sewing and gardening. She is an awesome seamstress and a wonderful gardener and all around good nurturer. When I was little my mother told me that if I learned to sew she would buy me all the fabrics and patterns that I could want. WELL, say no more, I jumped all over that! 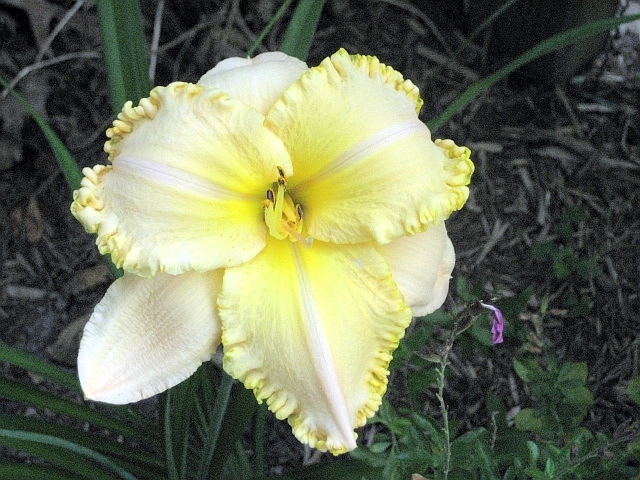 What’s not to love about daylillies, they will grow anywhere, thrive on neglect and produce bloom stalks that just keep giving and giving. 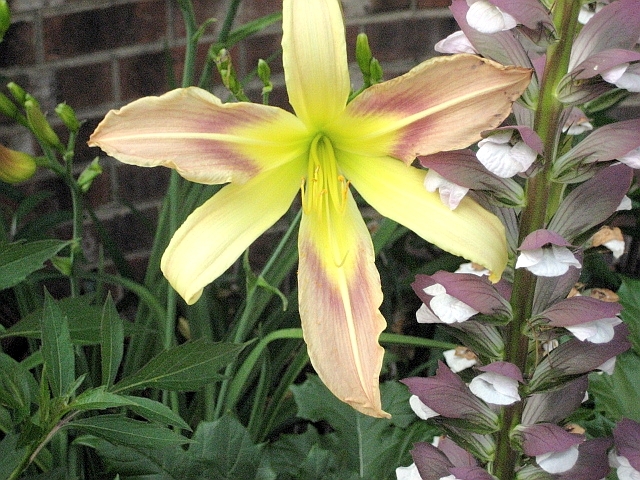 Even though each bloom only lasts one day, there is always a new one to take over from the one that is fading and this parade goes on for over a month in the heat of the summer. 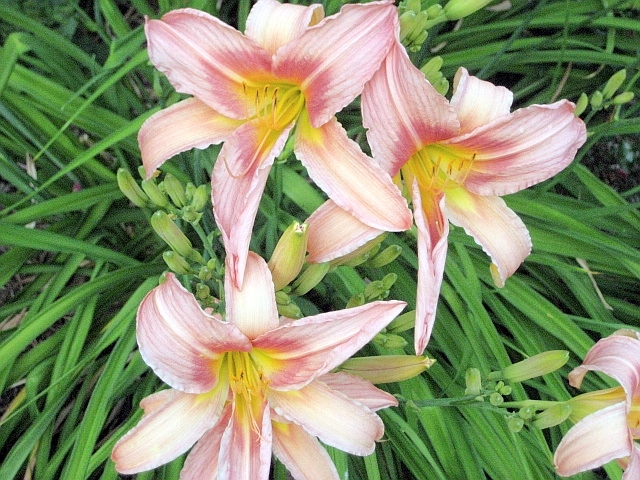 Here are some of the daylillies that are blooming today in my garden. 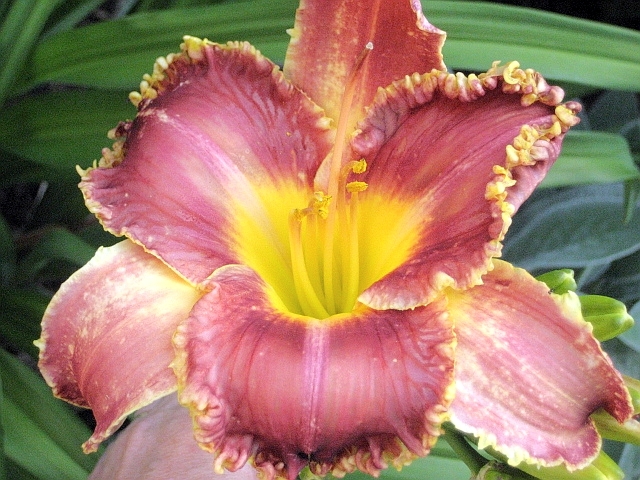 I have only the standard orange tiger lilies and stella d’oros. But I’m thrilled to have them. 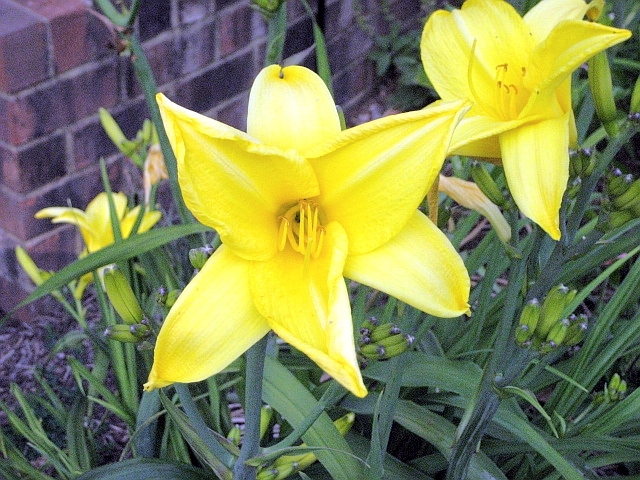 After a week of 90 degree temps and not a drop of rain, they are a welcome bright spot in the garden right now.